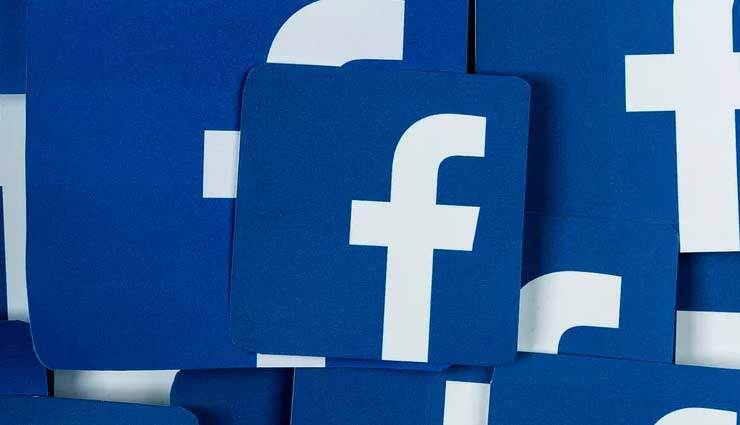 Social media giant Facebook on Monday said it has removed 687 pages and accounts linked to individuals associated with an IT Cell of the Congress party, as it cracked down on fake accounts and spam. These accounts, it said, were part of a coordinated network and were removed not because of content or fake news, but for “inauthentic behaviour” and for pushing spam. Two of the samples shared by Facebook were of posts that criticized PM Modi’s initiatives and called for supporting the Congress party and its president, Rahul Gandhi. ‘‘While the people behind this activity attempted to conceal their identities, our review found that it was connected to individuals associated with an INC (Indian National Congress) IT Cell,” Nathaniel Gleicher, Head of Cybersecurity Policy at Facebook, said in a statement. Union Minister Ravi Shankar Prasad latched onto the development. “When an inquiry was conducted, it was found that these individuals were linked to the Congress IT cell. The Congress is desperate, therefore it is resorting to dubious means to garner support, but people are sure of the Narendra Modi government,” he said. The Congress said that none of its official pages have been affected and it was awaiting a list of pages/accounts removed from the social media company. Earlier Congress spokesman Manish Tiwari had said that the party needs to check the veracity of these pages/accounts, “whether the Facebook pages are linked to us”. “Maybe the Pages are not linked to us and maybe the news report is not correct,” he said. Besides, Facebook has also removed 103 pages, groups and accounts on its platform and Instagram for engaging in similar behaviour as part of a network that originated in Pakistan. Facebook said it also banned some accounts linked to an Indian company “associated with” a mobile app promoted by the BJP, news agency Reuters reported. In a blog post, Facebook — which has 300 million users — said the pages and accounts removed had spent around USD 39,000 for ads on Facebook, paid for in Indian rupees. The first ad ran in August 2014 and the most recent ad ran in March 2019. It has recently started providing details of political ads on its platform in a bid to enhance transparency. It is also strengthening its team of fact checkers and deploying technology tools to flag fake news.